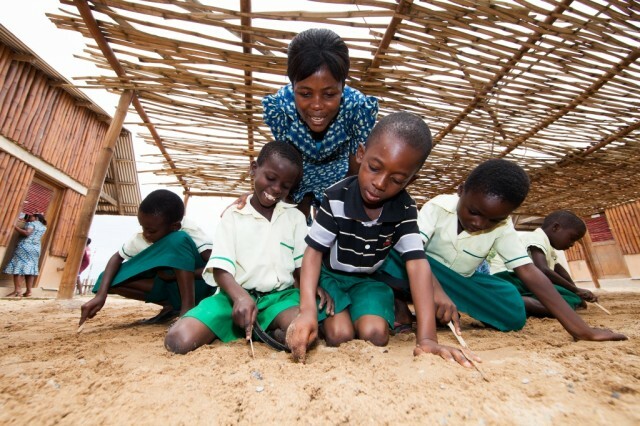 The Sabre Charitable Trust is an education charity working in Ghana to improve the future of poor and marginalised children. 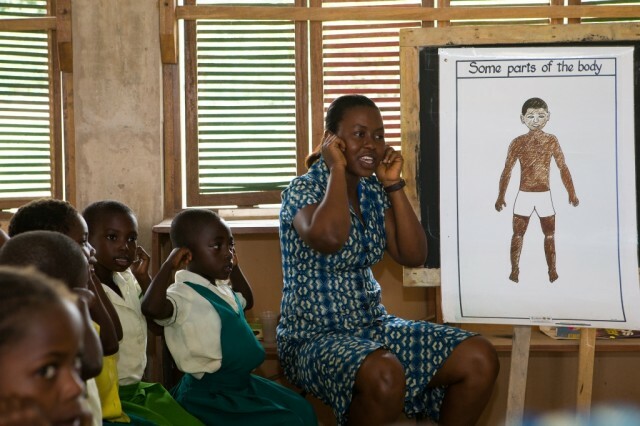 Through 10 years of grassroots work in rural schools and a close relationship with the Ghana Education Service, the kindergarten sector has emerged as the charity’s priority intervention area. Its Brighter Futures Programme tackles the challenges faced by the sector through two key programmes, Building Better Schools and providing Transformational Teacher Training (TTT). 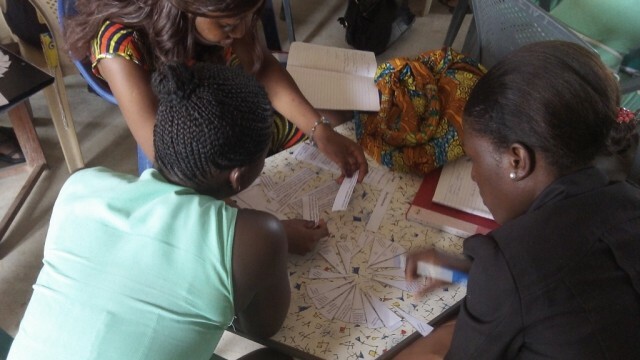 Sabre’s TTT programme targets the shortage of trained kindergarten teachers and addresses the need for low cost appropriate learning materials. 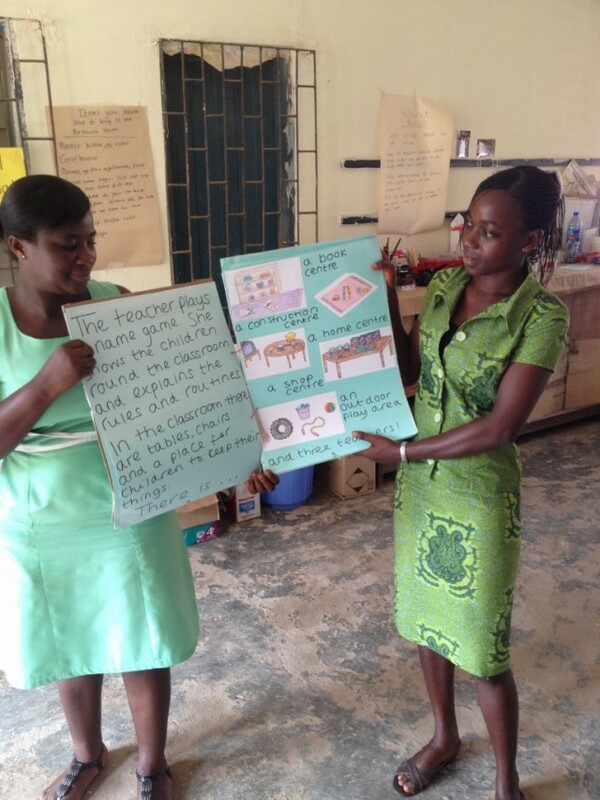 In Ghana only 51% of kindergarten teachers have received any form of training. Appropriate learning materials are in extremely short supply. The TTT programme is training serving kindergarten teachers in 16 government schools over two years as well as two successive cohorts of Early Childhood Diploma student teachers from OLA College of Education during their one-year practical placement. 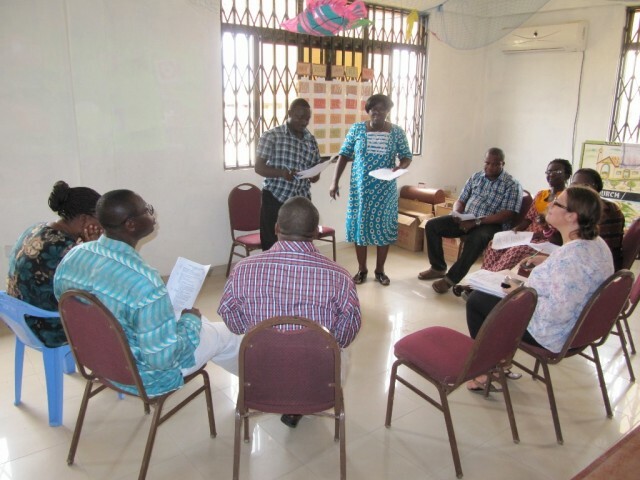 Through the project, a network of 40 Model Practice Classrooms has been established across the Central Region of Ghana, which will host successive groups of student teachers on placement in future. To ensure the sustainability of the placement network, mentor training has been provided to the 55 serving teachers, developing coaching skills to enable them to offer independent support for student teachers on future placements. Already 147 trainees have completed the first year of the training course. These beneficiaries include kindergarten teachers, head teachers, student teachers and Education Officers from Ghana Education Service. 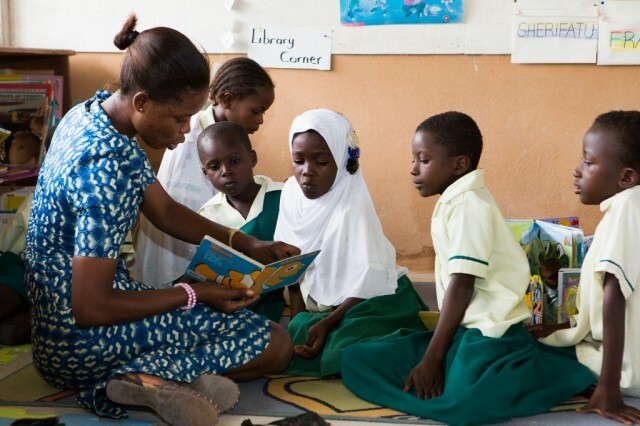 In 2014, the TTT project was recognised by the World Bank as a promising pre-school practice in Africa. The project also resulted in a 103% increase in student-teacher achievement of a top grade practical assessment. 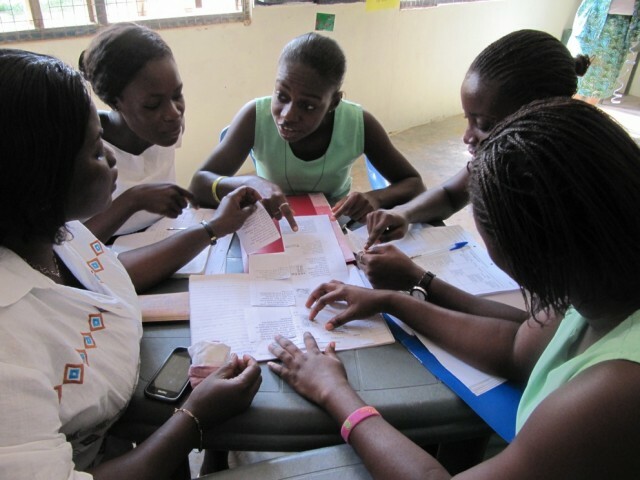 The project has been designed to fit into the Ghana Education Service and College framework for supporting third year student-teacher placements. From August 2015, responsibility for delivery of training to the student teachers will transfer to OLA College and its team of trainers, trained by the project.